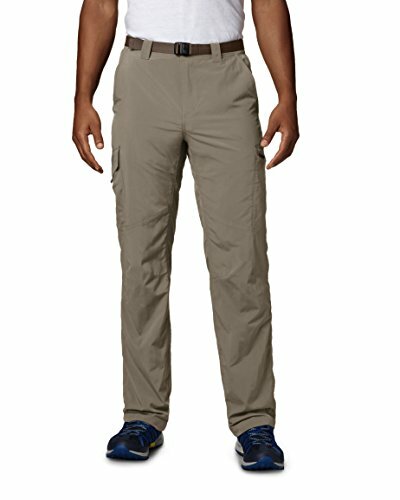 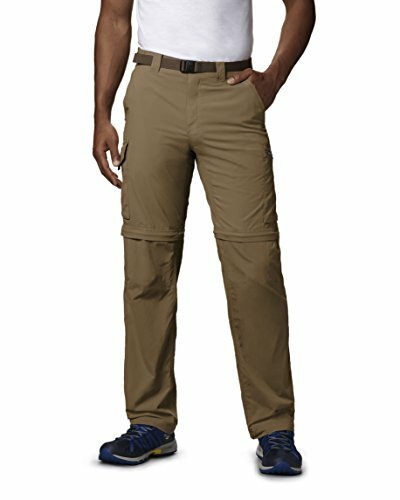 ADVANCED TECHNOLOGY: Columbia's Silver Ridge Stretch Convertible Pant features Omni-Shade UPF 50 fabric for maxium protection against the sun and Omni-Shield water and stain repellent fabric for weather-heavy days outside. 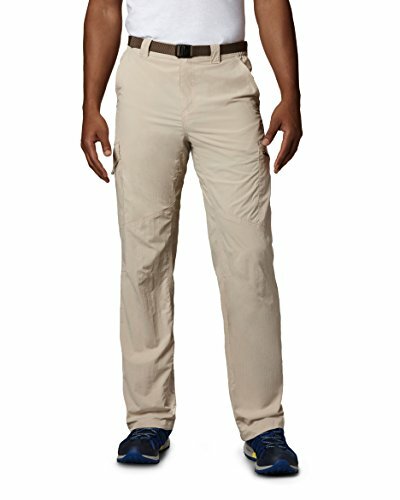 CLASSIC FIT: This pant is crafted of a classic fit with comfort stretch fabric for ultimate comfortability while active days outside. 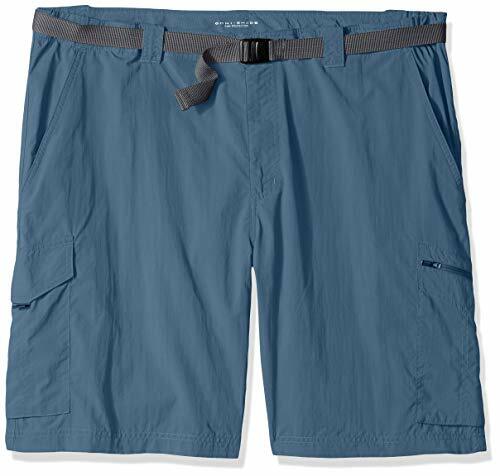 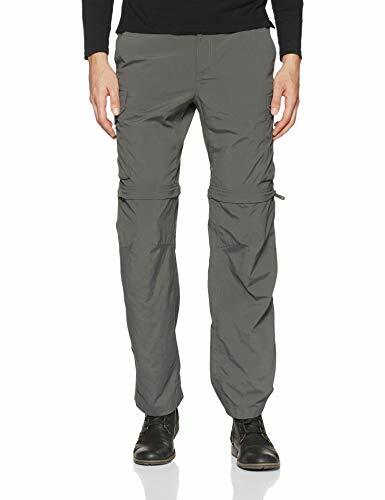 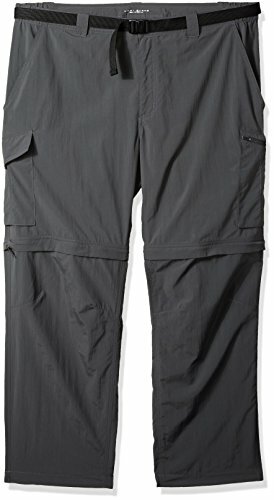 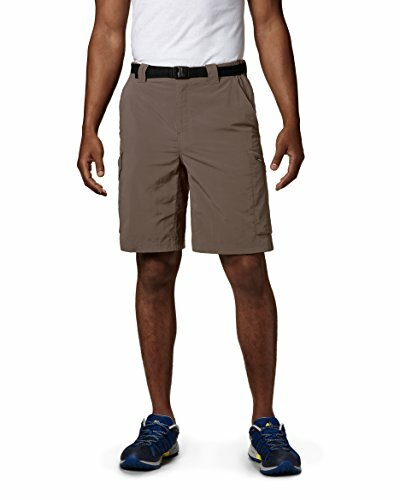 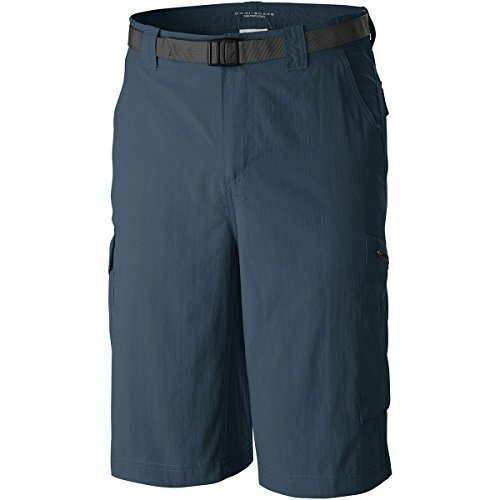 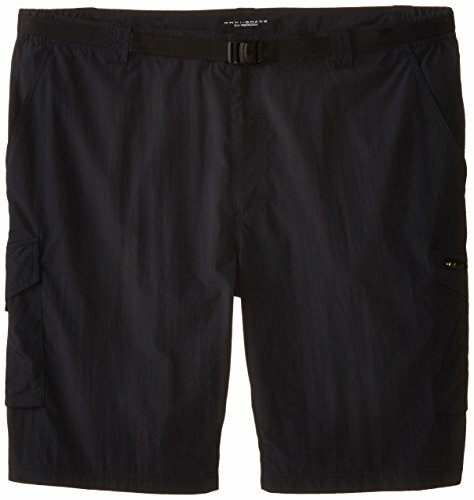 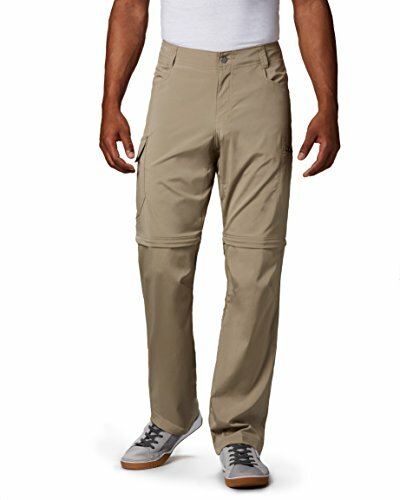 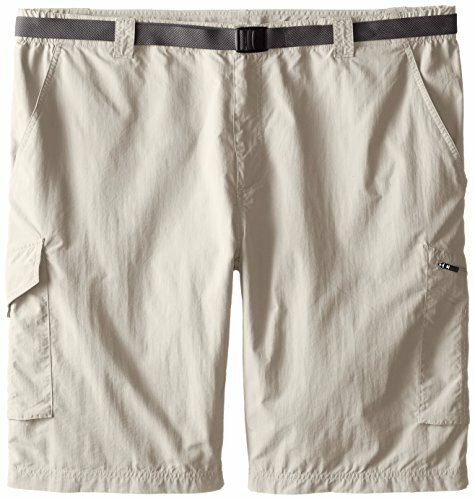 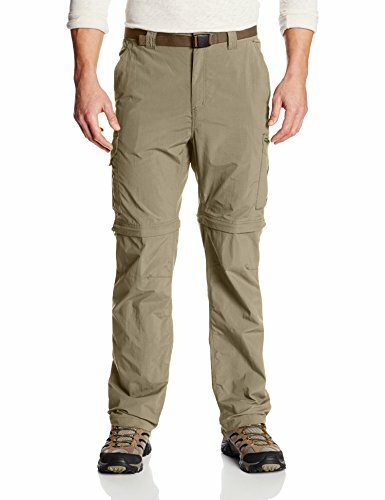 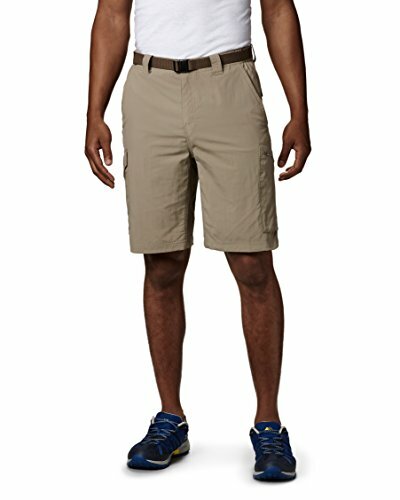 Columbia's men's Silver Ridge Stretch Covertible Pant features sun protection and quick-wicking fabric with multiple pockets and zip-off legs making them the perfect pant for active days in the sun.